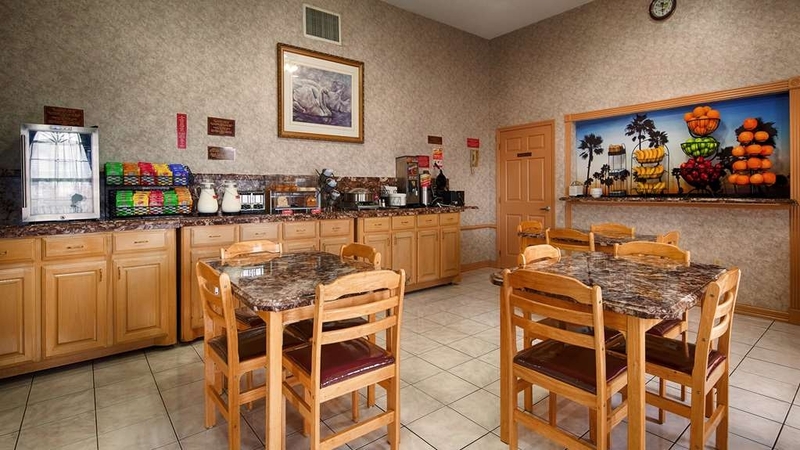 The SureStay Hotel by Best Western Mission is ideally located in the center of Mission. Come and experience our hotel near the major tourist attractions. Best price guaranteed and exclusive deals. 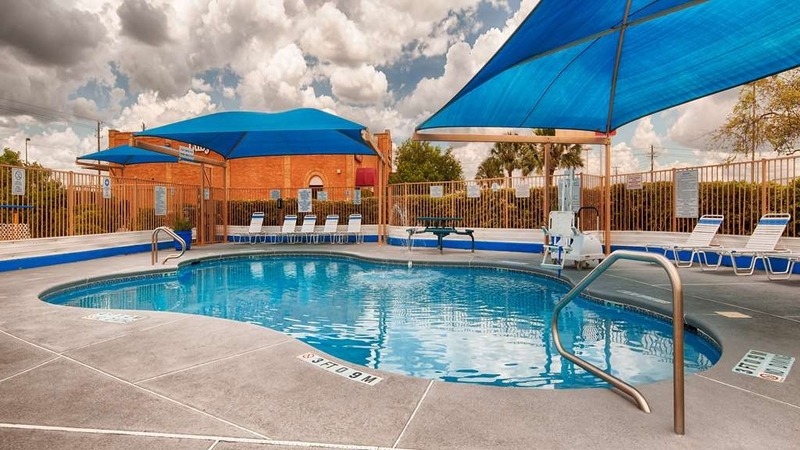 Whether you want to relax poolside or take a dip, the outdoor pool area at the SureStay® Hotel Mission is the perfect place to unwind. 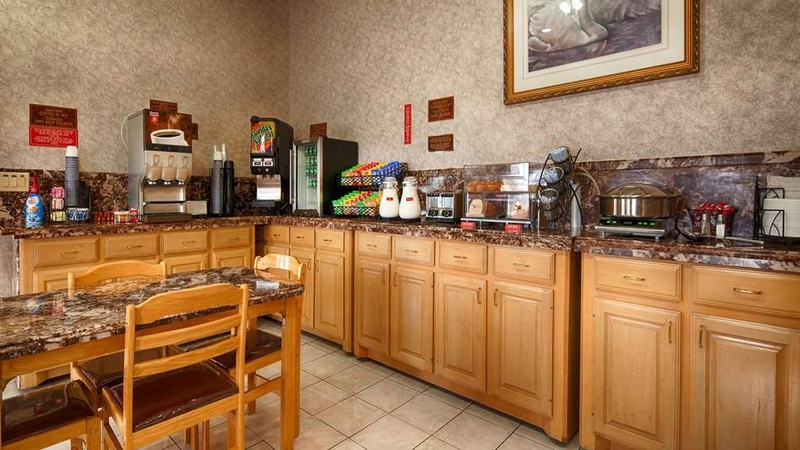 Our breakfast area offers a balanced and delicious breakfast with choices for everyone. 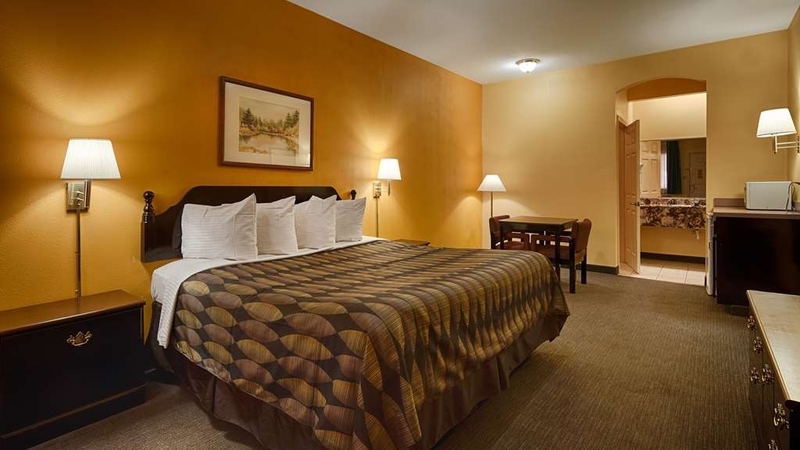 At the end of a long day, relax in our clean, fresh one king size bed guest room. I was attending my daughter 4H shotgun competition and we chose to stay at this hotel due to proximity of the competition. First problem was that they charged extra for the crib for my younger daughter and was not told in the beginning before I made reservation. The room had a mold smell to it and plus the water to the shower and faucet had bitter smell as well. Sara always has a smile and treats us like family. All the employees go above and beyond to help us in whatever we need. We love staying here everytime our work brings us out to Mission. We wouldn't stay anywhere else. This was a great place to stay. People were so nice and helpful. Even the General Manager was great. Price was right for us too. They get a thumbs up from us. We would stay there anytime we come down this way. "stayed at the Surestay Hotel for work"
Stayed at this hotel for about a week and had and amazing stay. The hotel might not be the most current but for what our company paid for our stay we cannot complain. Housekeepers did an outstanding job cleaning my room. Sara, only see her working the mornings, was very nice and had a lot of patience with us. We are not from this part of town and she new where to direct us to have some drinks after work and where there are couple of nice places to grab a bite to eat. We will definitely be coming back to this hotel as long as our job is still going on in Mission,TX. Once again I enjoyed my stay. The room was nice and cold when I checked in, it was so comfortable. Like always the front desk people make u feel welcomed. The young lady with the glasses is always very nice to us she's very friendly. Breakfast was good as well fresh fruit n my favorite waffles :). Let's not forget the pool especially with these hot days good thing their pool is nice and clean I don't think twice about getting in. I'll definitely keep going back my favorite place to stay. Due to my business I travel every week to Mission, TX and I've been staying every week at this hotel for years. Price is very affordable, rooms are clean and comfortable. I have to mention hotel has great customer service. Thank you for taking the time to write your review about your stay. We strive to provide the best service to everyone in our property. 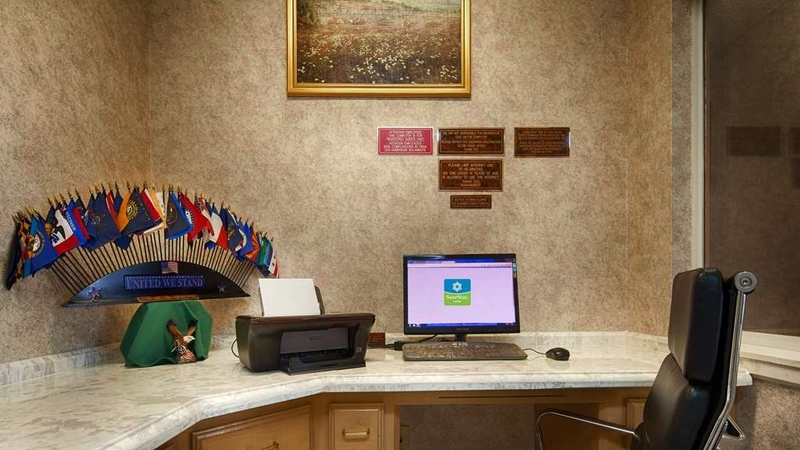 Our staff thanks you for highlighting your satisfaction with the customer service provided by our front desk department. We are looking forward to see you back soon whenever you're in town. Great value in the Rio Grande Valley. Easy access on US 83 to the western area of the valley. 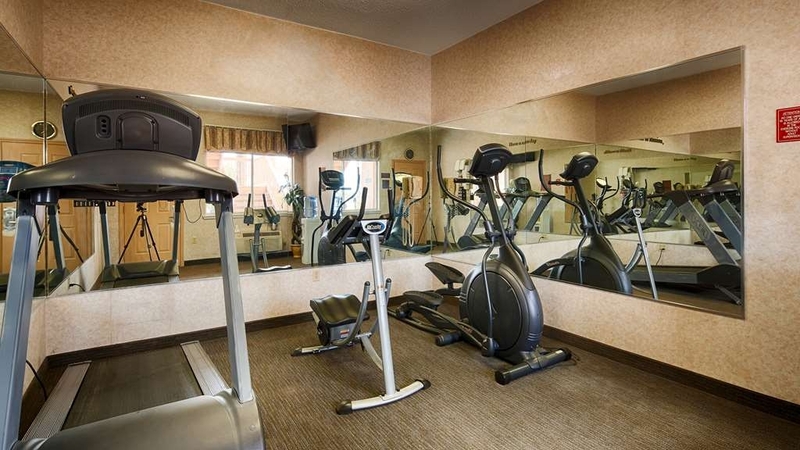 Clean large room with no complaints other than a somewhat smaller flat panel TV. Decent breakfast service and friendly staff. Did I mention the room had a hot tub? Didn't use it. Thank you for taking the time to write this review. Your feedback is very important to us as we seek continuous improvement in our services. Our housekeeping department is well trained to provide an outstanding job performance that guarantees guest satisfaction. Our free continental breakfast served every morning is one advantage our property offers in order to provide comfort to our guests. 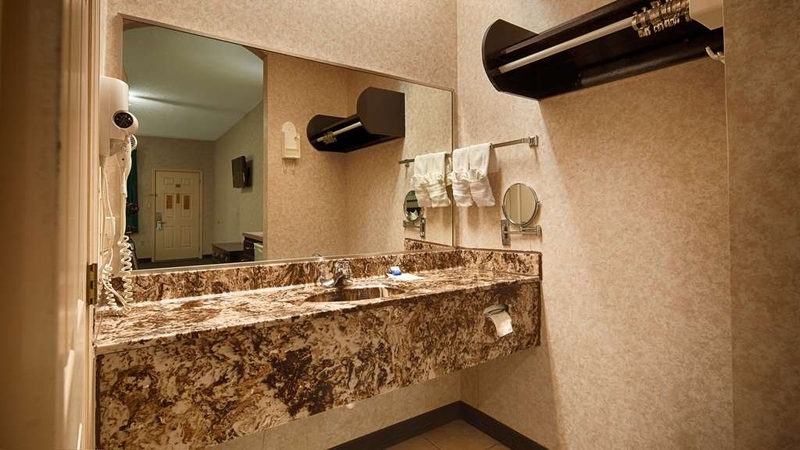 Jacuzzi rooms are guests favorites, the rate we offer won't be found anywhere else. We look forward to have you back very soon and you get to enjoy our new remodeled swimming pool. Thank you for choosing Las Palmas Inn! Hubby surprised me with a nice little getaway.. He had the girls at the hotel hook up our room w/roses everywhere? ?nice and quiet place..breakfast was great w/the Texas waffles... The girls at the front desk were very nice, always with a smile and willing to help us w/any questions... Definitely coming back and recommending this hotel? ?